Chalk this one up as a head-scratcher, ladies. 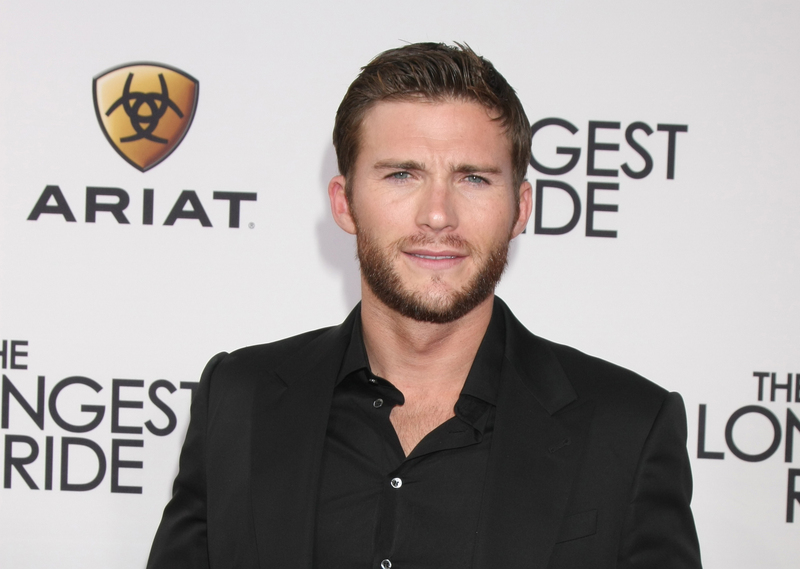 Scott Eastwood just revealed that one of his ex-girlfriends cheated on him. Yes, you read me right, and I’ll give you a second to collect whatever you had in your hands that you dropped when you read that sentence. 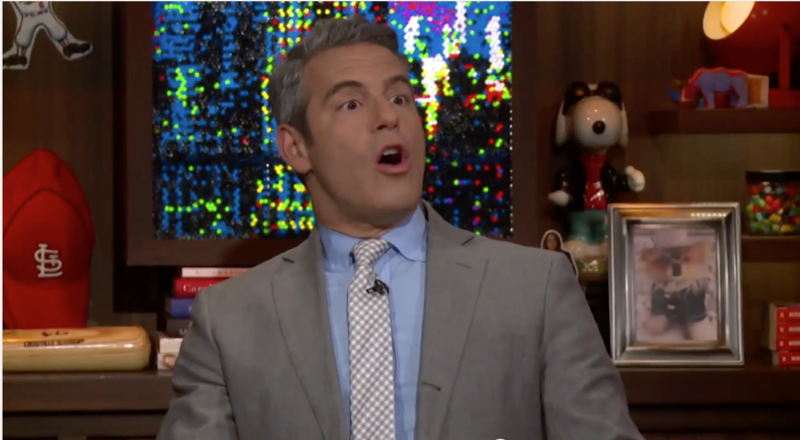 Eastwood appeared with Jon Cryer during a recent episode of Watch What Happens Live. The topic turned to Demi Moore when a caller asked Cryer if it was awkward working with Ashton Kutcher on the set of Two and A Half Men since both of them had been involved with her. Cryer said it was a little awkward, but the story apparently doesn’t end there. Cryer spoke for all of us when he reached over, grabbed his glass and said, “I need a drink.” Eastwood doesn’t hold any harsh feels toward Kutcher, though. He said he’d shake his hand. The Longest Ride star didn’t reveal who this woman is, but this revelation leaves us with so many questions! Watch the entire awkward exchange below. Is Scott Eastwood dating Jana Kramer?